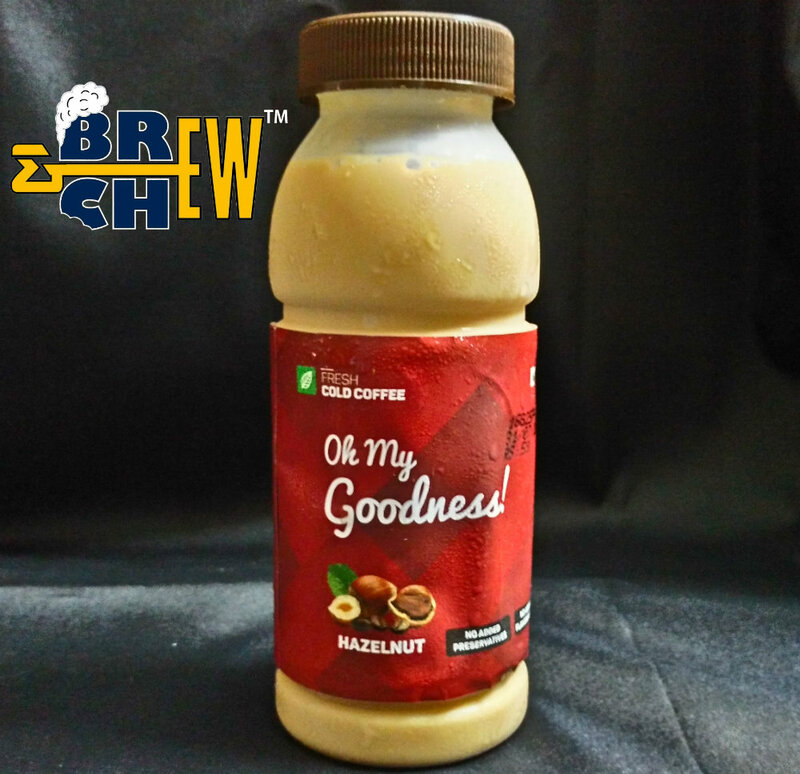 Oh My Goodness is India's first Ready-to-Drink flavoured cold coffee created by the brand DropKaffe. This is a very interesting product which has real good coffee packed in a pet bottle. The brand started operating an year back and have sold more than fifty thousand bottles across the city. An impressive track record, but are they really good? We took the test. 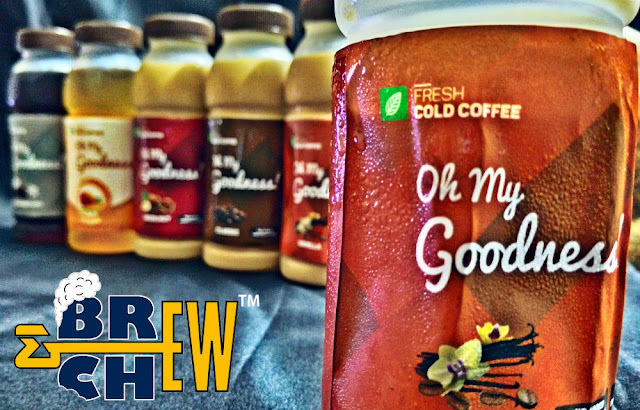 Oh My Goodness is a very impressive beverage because I tasted this at a mall and was blown away. I mean, the coffee seems very fresh and you feel nice when you are having it. The drink is very refreshing and smooth. They have 3 different flavours i.e., Classic, Vanilla and Hazelnut cold coffee however they are coming up with 2 more flavours and I am the fan of one of them. The Classic, Vanilla and Hazelnut cold coffee does have a refreshing flavor but my interested quickly responded to one of their new flavour i.e., Mango flavoured cold coffee. They also have Iced Americano too and I would say that it pretty normal. The coffee they use is very premium because you can get to know by the aroma and taste plus an added flavour makes it very interesting. 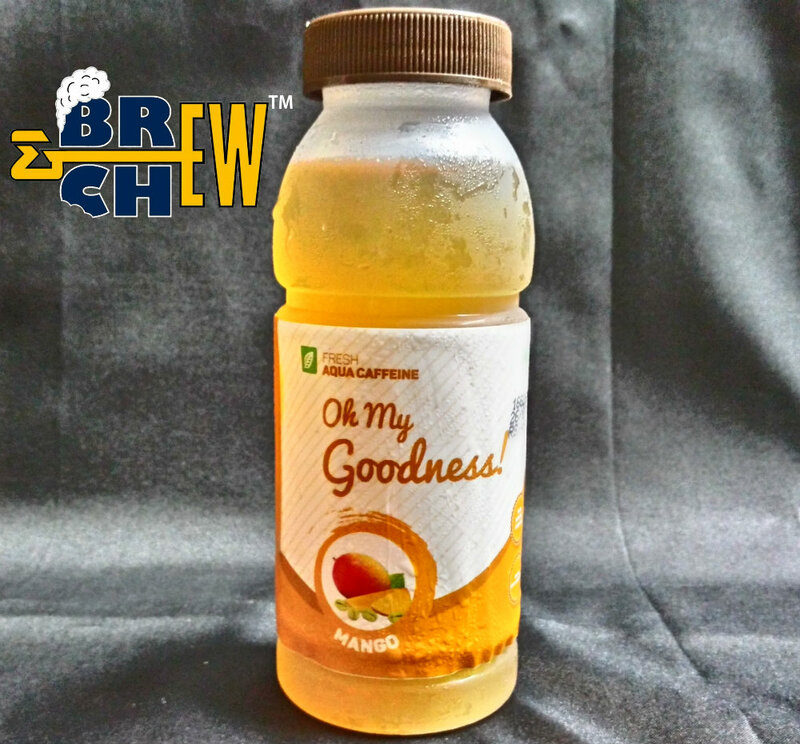 The mango flavour however is really unique and has light flavouring improving the coffee experience than a mango shake. 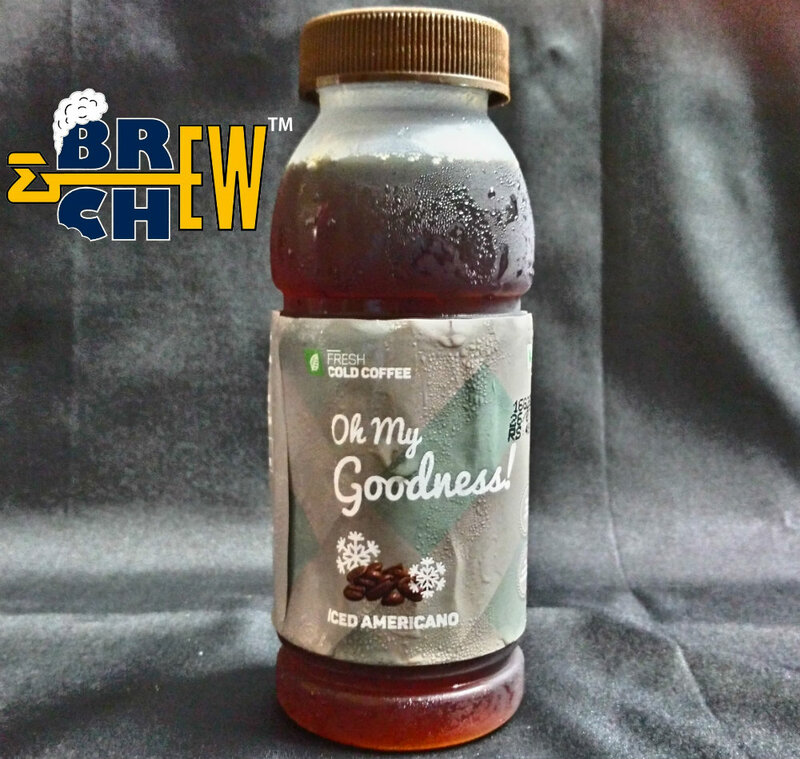 I think all the Oh My Goodness cold coffees are delicious and I think bangalore would surely love this refreshing drink. Hope to see the few flavours stepping inside the market.